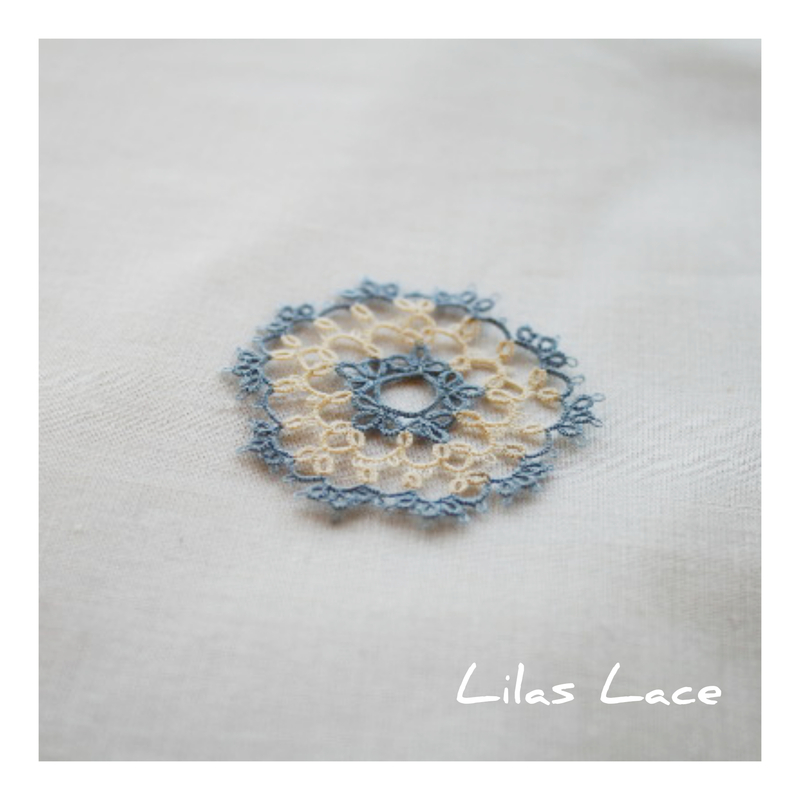 Miniature lace with thread size 120. I used the thread “fil à gant” by Sajou and the pattern is mine, of course 😉 . Waouh. Tellement petit et délicat. Bravo.